Soccer King! 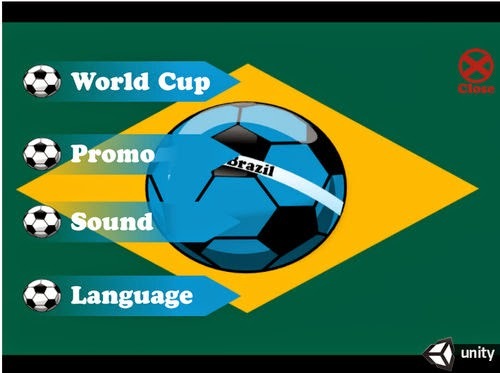 World Cup 2014 - Do you want to take your football experience to the next level using impressive graphics accompanied by state of the art gameplay? Then you have come to the right place, as this game can deliver to you all of that and more!